Download Web Designer Resume Template Free PSD. A minimalistic resume template you can use to make an impression on interviewer with this simple yet creative cv template. 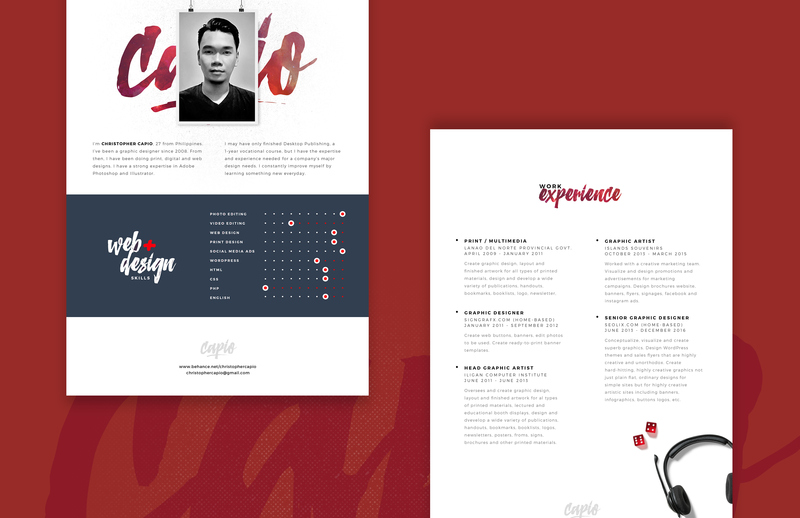 This Free Resume PSD Template has a clean design, with a balanced layout and white space. Each section in this Web Designer Resume Template Free PSD is divided properly and making your resume more structured. Hope you like it. Enjoy!